World Book Day 28th Feb 2018: Tuesday 28th February was World Book Day at CPS. The children enjoyed sharing their favourite books with other children in their houses; it was great to see the older children stepping up and reading with the younger children. Throughout the day, the children carried out some fantastic work inspired by their favourite authors and the day was topped off with an inspiring visit from author Lou Carter, who read from her new book ‘Pirate Stew’. Thank you for your hard work putting together costumes; the children looked fabulous! On Friday 23rd February, we held 'Twinkle Star Day' to raise money for the Twinkle Star Children's Trust , which was set up by the parents of Isaac Chapman, who tragically died 6 years ago. The children looked fabulous, sporting all manner of 'stellar' designs. 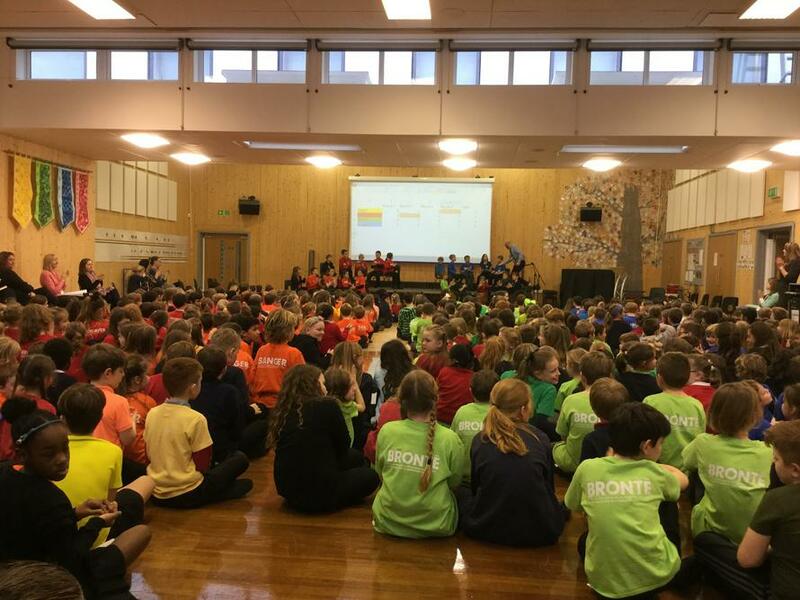 We raised close to £500! Thank you so much for your support! 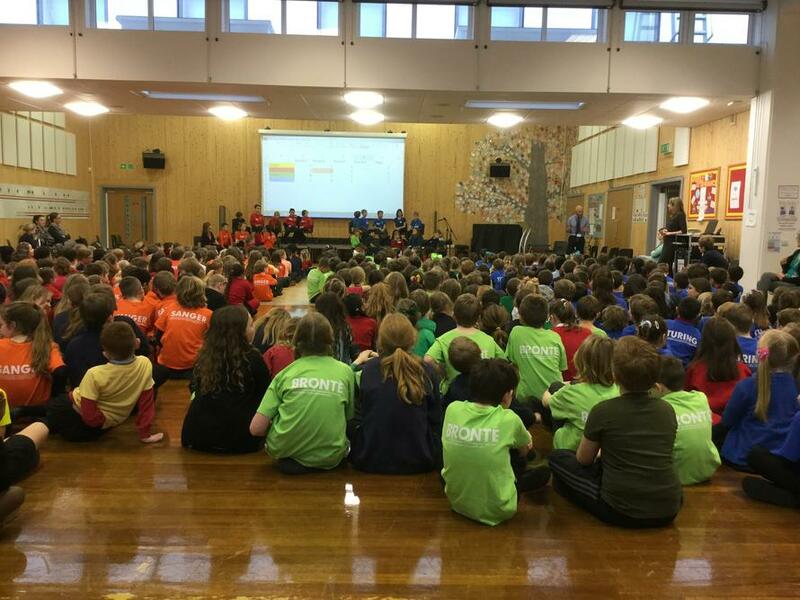 On Monday 15th January, we had the first House Day of the New Year. As this 2018 marks the 50th anniversary of Martin Luther King's death and as it was not only his birthday, but also Martin Luther King Day (a national holiday) in the United States, it seemed apt and timely to celebrate the life and legacy of this great man. 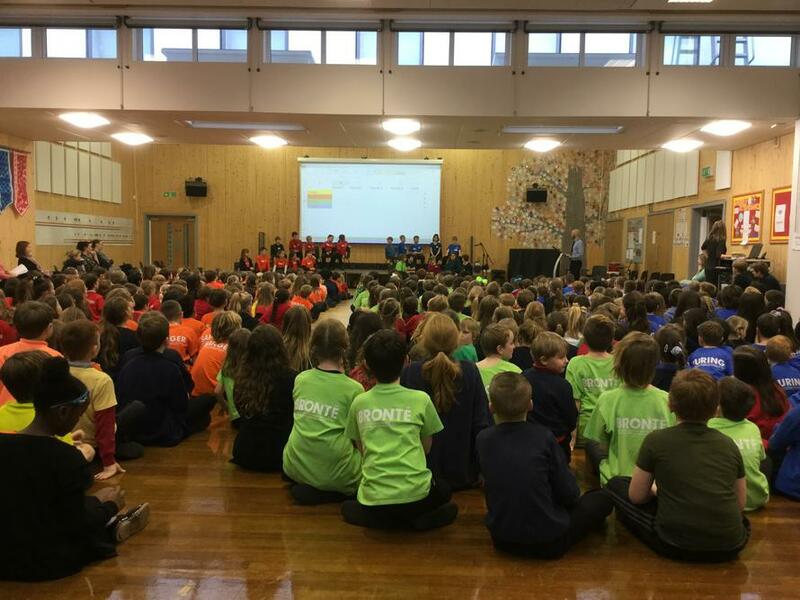 It was incredible to see all of the children - from 4 years to 11 years old - learning about equality, injustice and non-violent protest to bring about change. The children learned about the awful racism that existed in the United States and all about the man who had the hopes, dreams and inspiration to do something about it. The discussions the children had in their classes during the morning were rich in knowledge and sensitive thought. 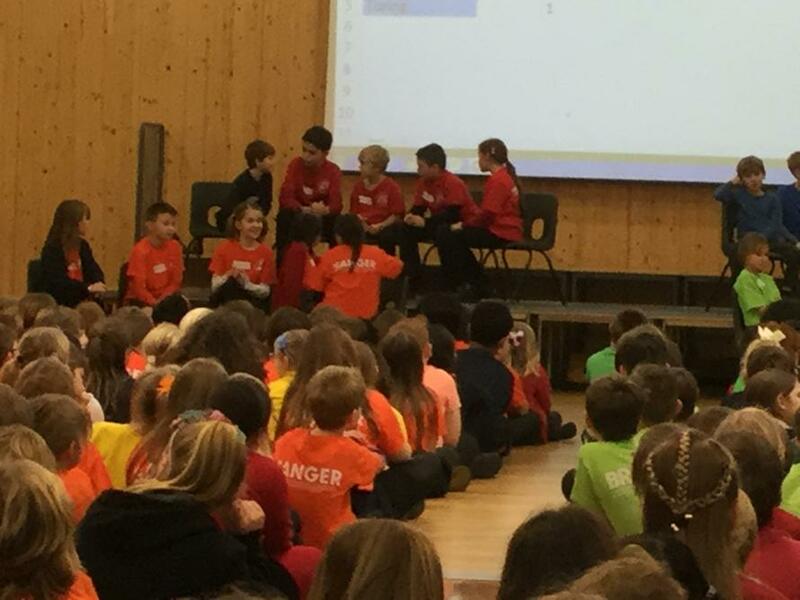 Then the afternoon session brought all of the children together within their houses to discuss Martin Luther King's dream for the world and then what their own dream for the world would be. The older children supported children from EYFS in their first House Day and the collaboration between children was wonderful to see. 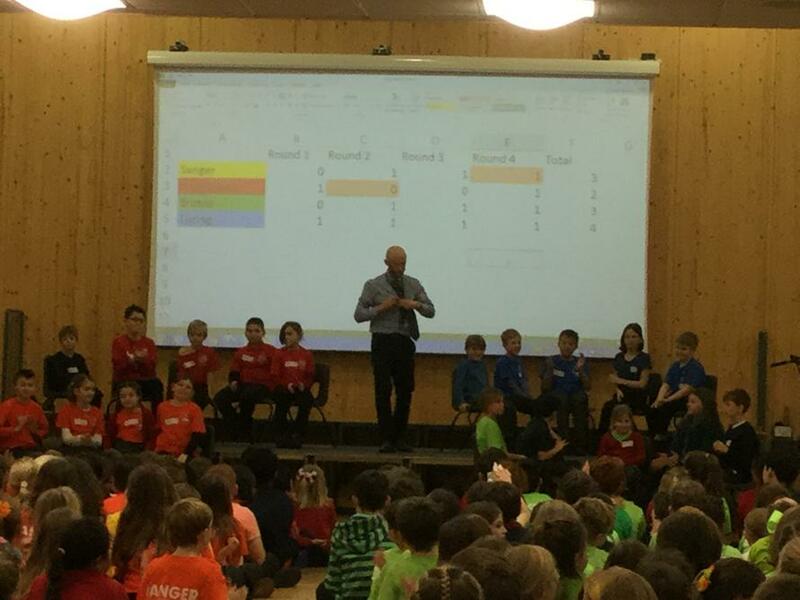 Of course, no House Day would be complete without a House Day Quiz to round the day off; many congratulations go to all children who took part for their House, but special recognition goes to Turing who emerged the victors! We hope the children have come home full of what they did and learned over the course of the day. The messages of equality of opportunity for all are just as important now as they were when Martin Luther King was alive. Harvest Time: Year 3 harvested their vegetables and made a delicious soup! Our Outdoor Environment in Action!